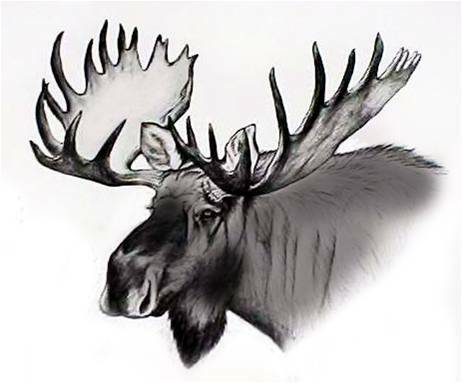 Calling will be the primary method employed to draw moose in close for photos. 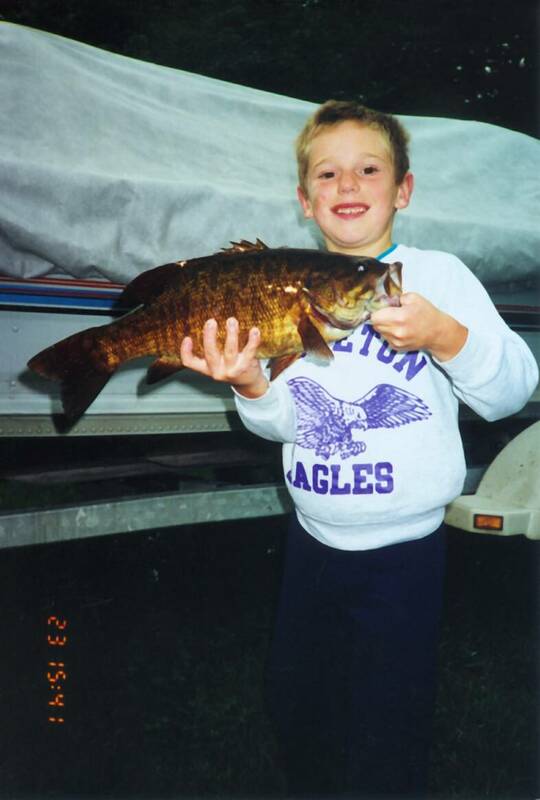 All clients must wear a certified PFD (provided) at all times while on the water. *A firearms safety review will take place prior to the hunt. A parent or Guardian may accompany at no additional cost. Hunting will be from Double Bull ground blinds. Treestand/Blind over bait or Spot & Stalk over natural foods. 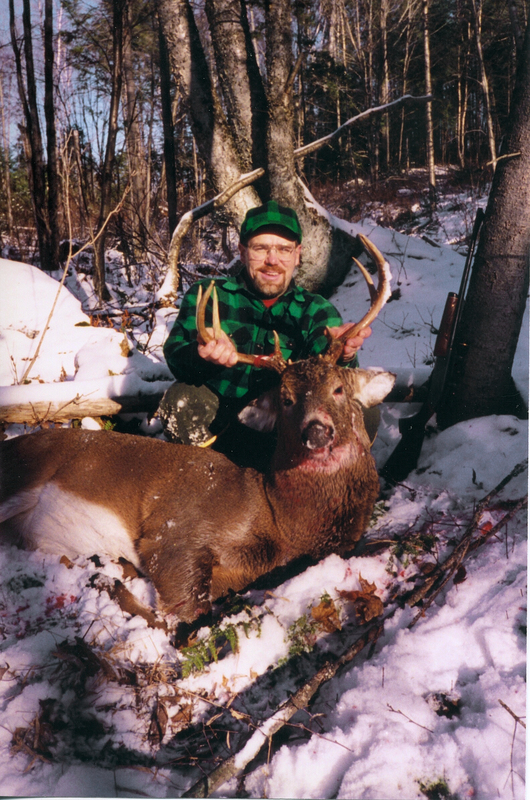 This is a proven way to increase your odds of an opportunity at bagging a big woods buck. Client must be in excellent physical condition and able to walk several miles a day up and down hills and on uneven terrain. 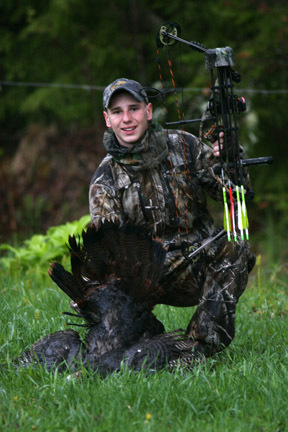 This hunt requires lots of stamina and a strong desire to be successful. THIS IS NOT AN EASY HUNT!!!! 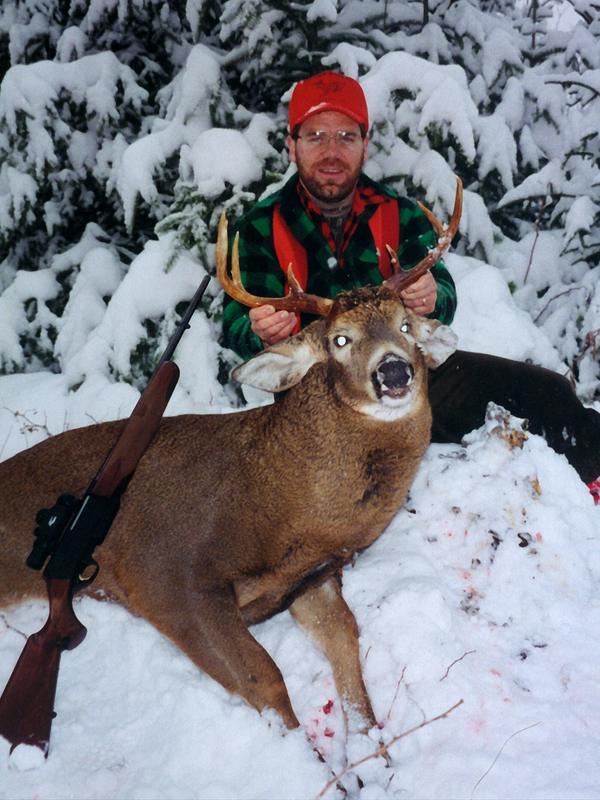 This hunt is only available based on guide availability and acceptable snow conditions. *Client must be available to go on 12-hours to 24-hours notice to insure optimum tracking conditions. If you are interested, please contact us to be put on-call for prime conditions. 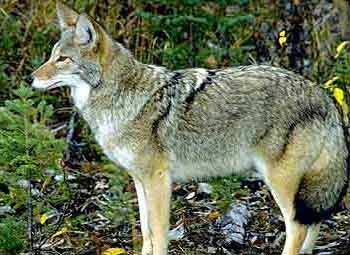 Hunters will be taken out for a full day to scout several different areas, which includes a tour of many of the access roads in their hunting area. 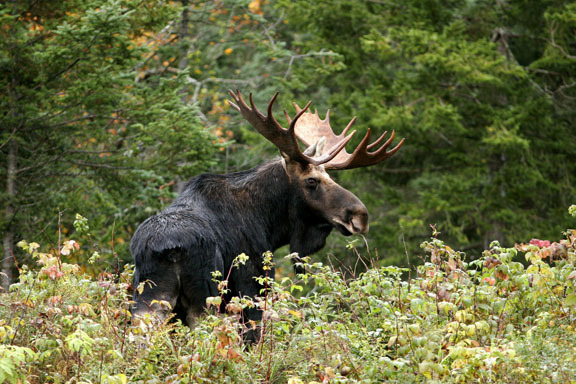 Detailed maps of the moose zone will also be provided. 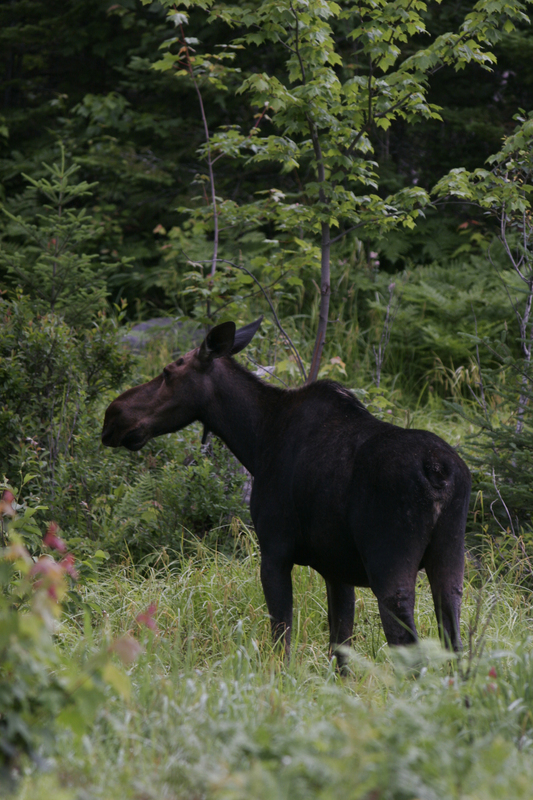 Also includes assisting with removal of moose from kill site and transportation of moose to check station, if needed. We recommend that this scouting NOT be done the day before the season, but instead, it should be done in late-September or early-October. This will allow the hunters a chance to formulate a game plan and/or to make an extra scouting trip if needed. 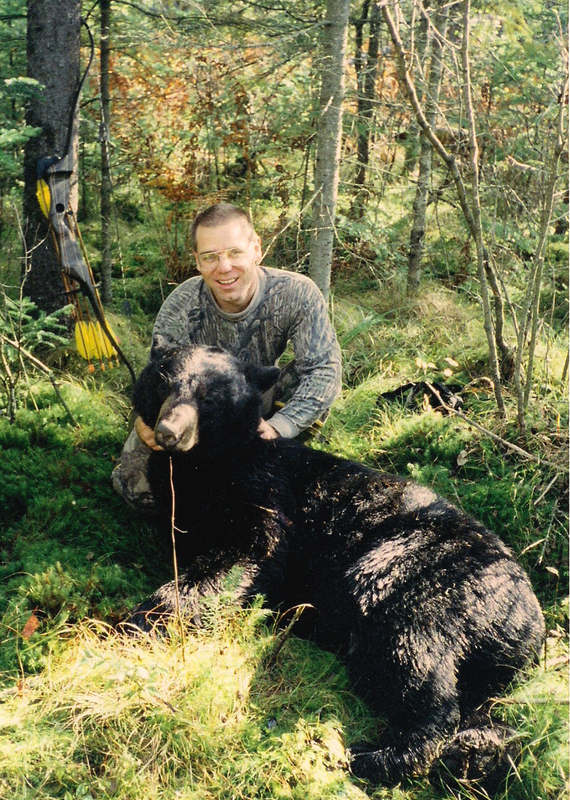 Includes 1-on-1 guide, all lodging, meals, and transportation during the hunt. 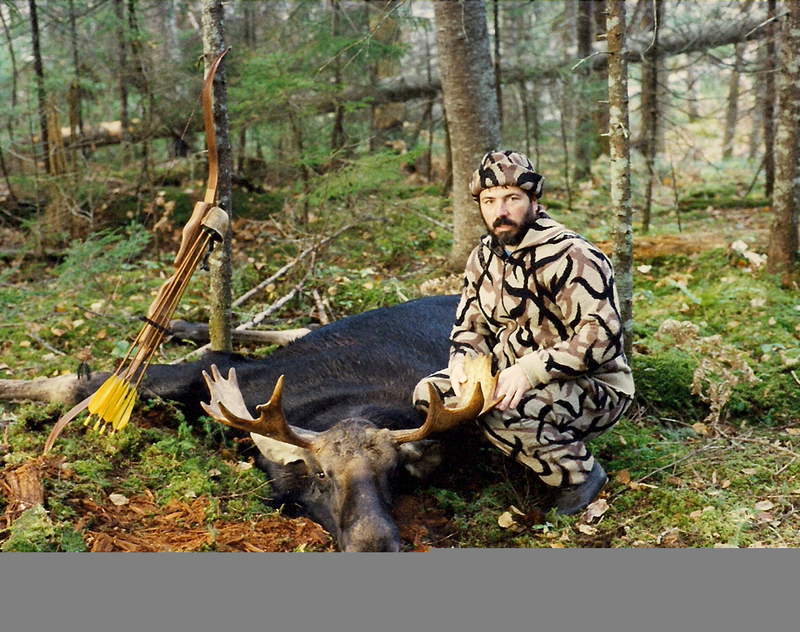 Also includes removal of moose from the kill site, trophy preparation of antlers or cape for mounting, transportation to the check station and then to the local butcher shop (if requested). The costs of butchering, as well as shipping of meat and trophy (if necessary) are not included. 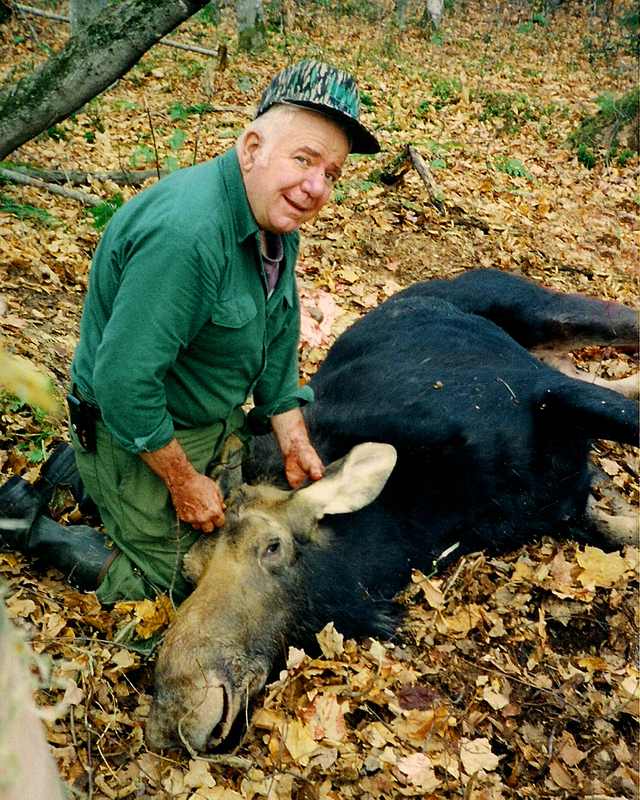 includes removal of moose from the kill site, trophy preparation of antlers or cape for mounting, transportation to the check station and then to the local butcher shop (if requested). The costs of butchering, as well as shipping of meat and trophy (if necessary) are not included. Includes a guide for the permittee and sub-permittee, bag lunch, all transportation during the hunt. 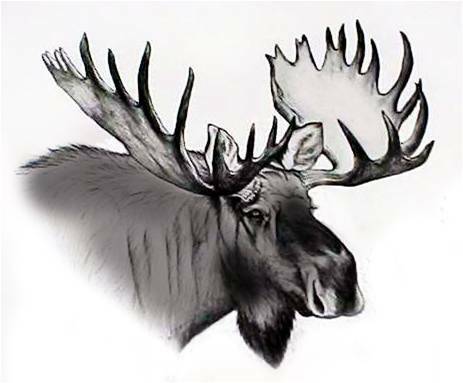 Also includes removal of moose from the kill site, trophy preparation of antlers or cape for mounting, transportation to the check station and then to the local butcher shop (if requested). The costs of butchering, as well as shipping of meat and trophy (if necessary) are not included. 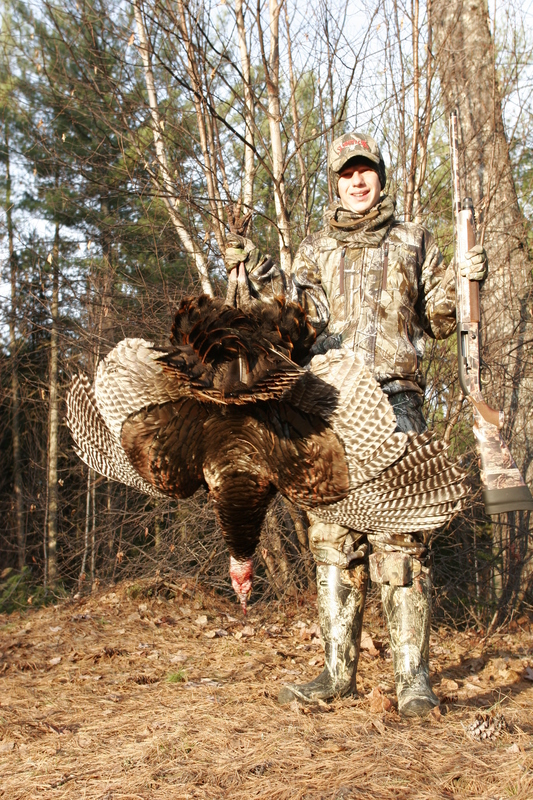 Includes all aspects of the same fully-guided hunts above. Guiding by the Hour (subject to availability)........ $50.00 per hour . 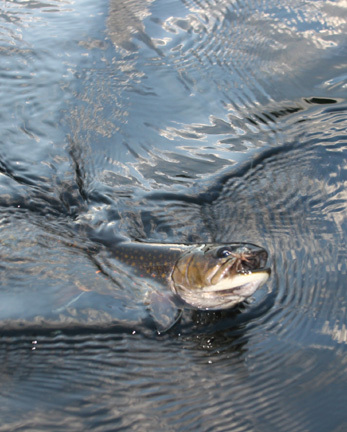 A non-participating companion may accompany a paid client on all the above hunting and fishing trips. 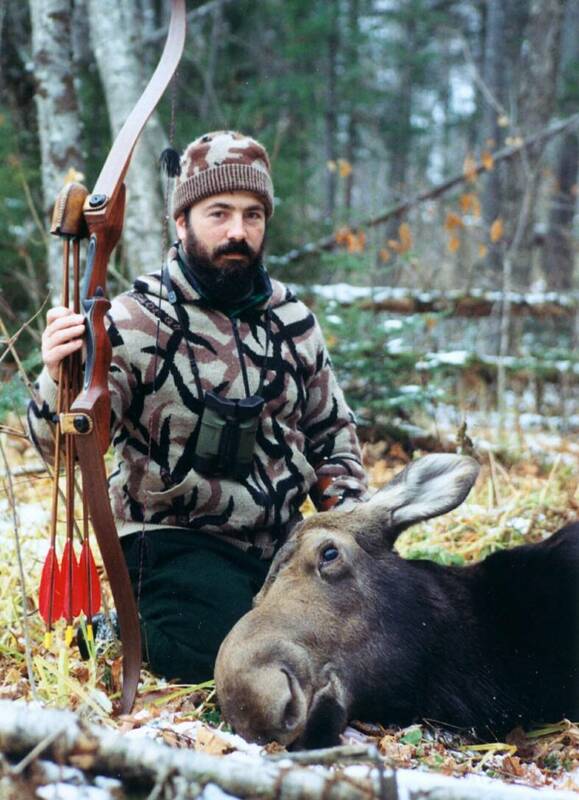 However, Only the permittee and sub-permittee and a licenced guide are allowed to participate on a moose hunt. 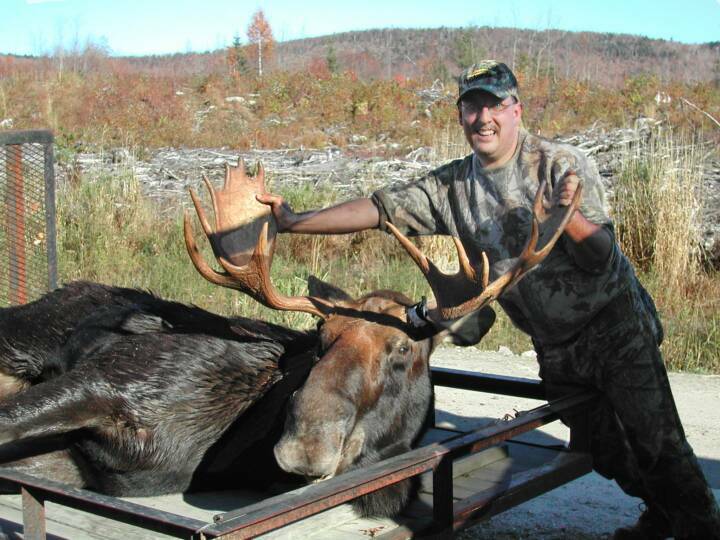 If you have others that want to be a part of the recovery effort, they can then join you at the kill site to take photos/video and aid in the removal of the moose from the kill site, if desired. 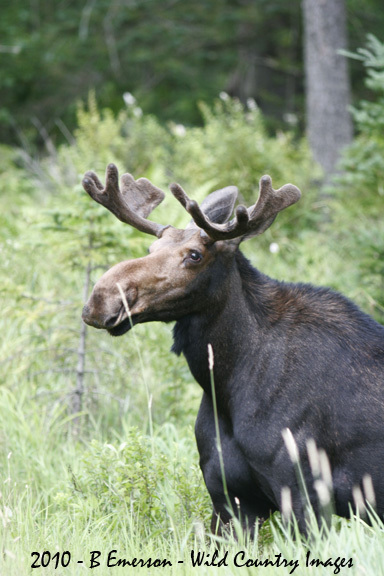 You will be guided through known wintering areas for moose. This trip includes all transportation, which may be by either 4X4 or snowmobile (winter trips). This trip requires a significant amount of walking in order to have good odds for success. You must be in good physical condition and able to walk with snowshoes (winter trips). 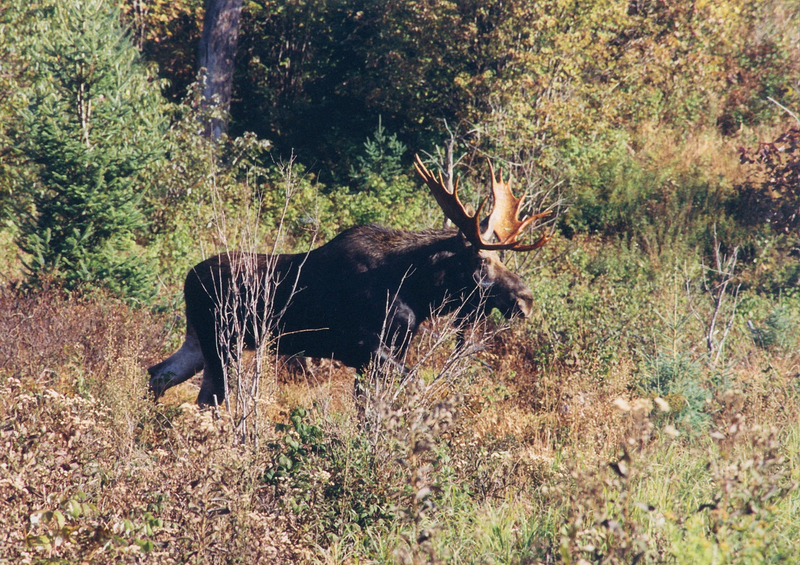 Moose wintering areas are located in hard-to-reach, remote locations and require a full-day trip to complete. 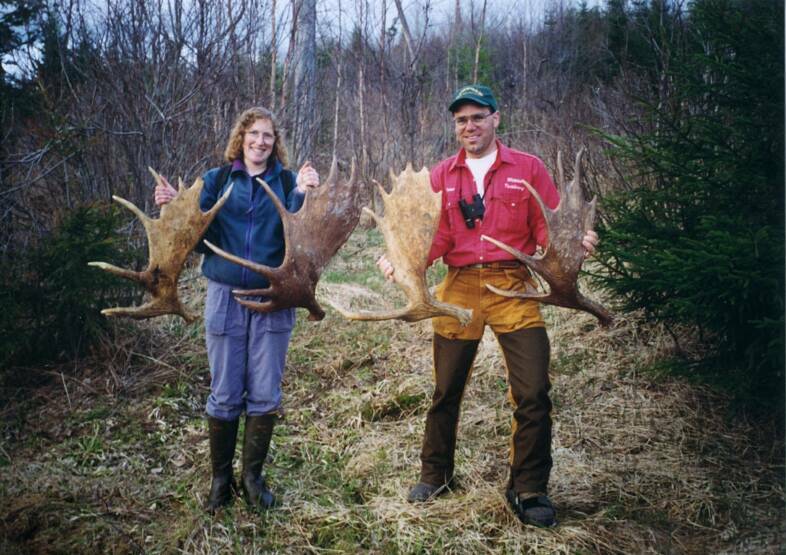 Hunting for moose sheds is a very competitive activity that many people participate in. Although more physically demanding, it is advantageous to go during the winter, in order to have the best chance of success. Trip availability is based on favorable snow conditions and /or ability to access remote areas. Any shed(s) found by the client during these trips become the sole property of the client. 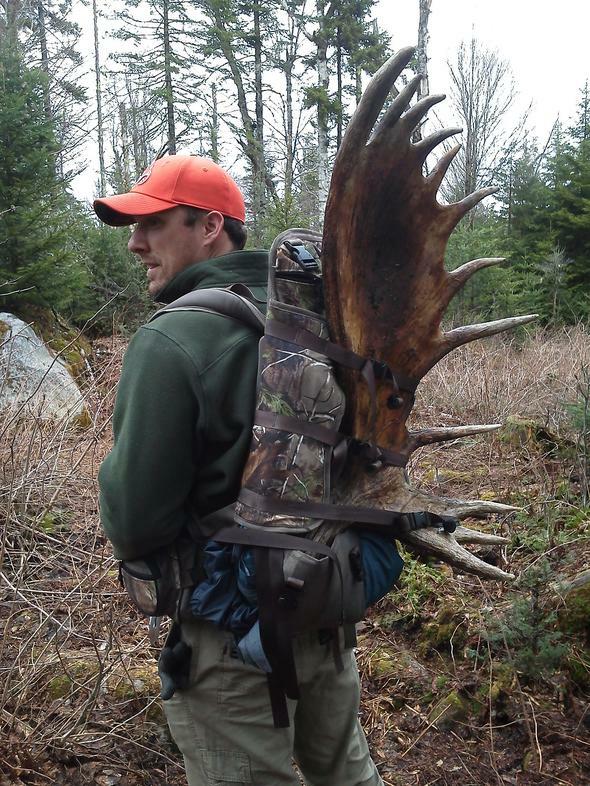 Most freshly shed moose antlers have a retail value of between $50.00 and $200.00 each! Rates shown above are per person. Discounts available for a multiple-person party. 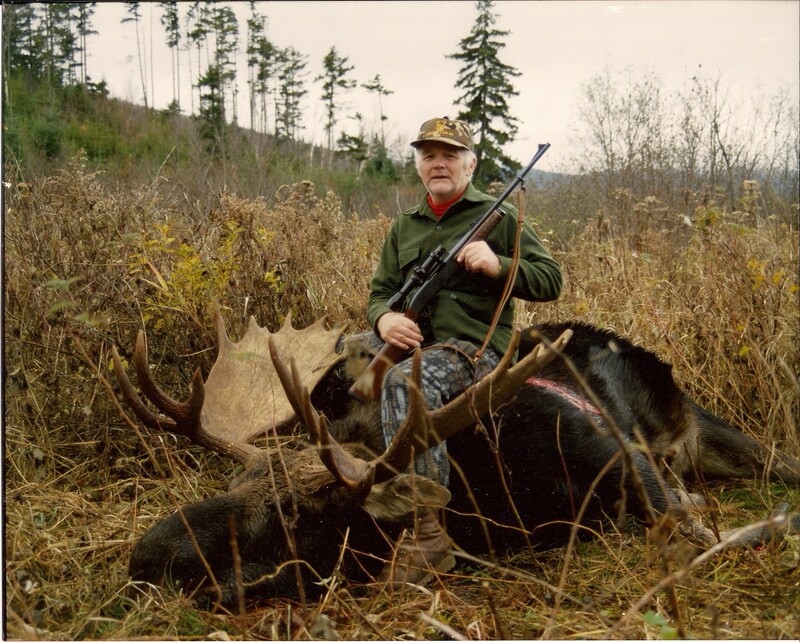 ** Meals & Lodging are included ONLY with the "Fully Guided (American Plan) Moose Hunt"
and are left completely to the client's discretion. A 25% deposit is required at the time of booking. Balance is due upon arrival . Installment plans may also be arranged in advance, however, all fees must be paid-in-full by the start of service. within 30 days of the start of a scheduled hunting trip). MCGS rates shown above and are the responsibilty of the client . 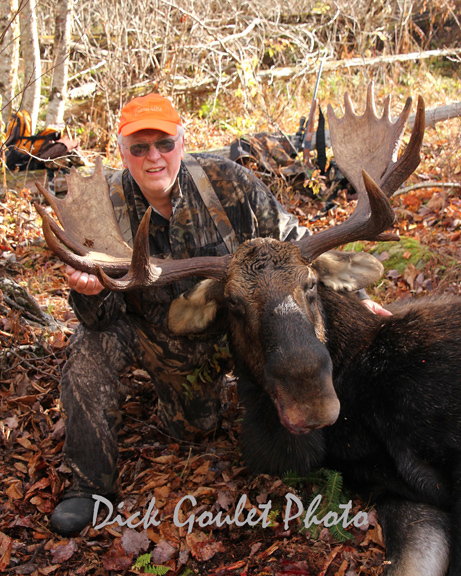 Attention Guided Moose Hunters!! 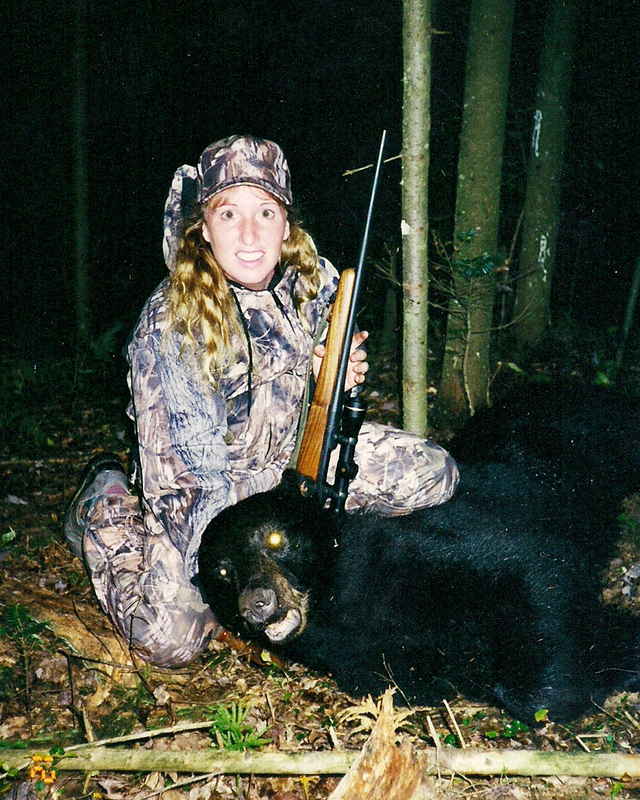 - We do NOT charge a "Kill Fee" or "Trophy Fee" when you take your animal, many other guide services do. However, please be aware that the guide's obligation to the hunter ends upon delivery of your animal to the check station and/or the butcher shop. If we have other clients waiting in line for a guide, the guide will then be re-assigned to provide his services to them. If you have an American plan, your food & lodging will be made available to you for the balance of your stay, if desired. 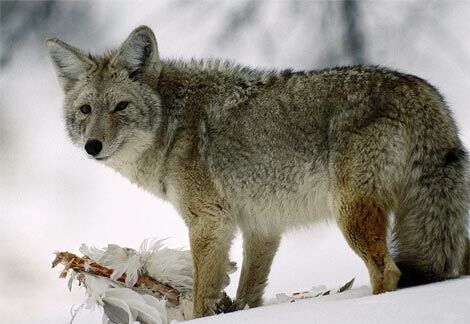 You and your guide will cover several different areas that hold good populations of coyotes, including deer and moose wintering areas, river valley fields, and small game habitat. All hunting is done with the aid of calling. The setups will be tailored to your weapon's capabilities (mid-to-long-range rifle or close-range shotgun). All transportation is included in this hunt. Some snowshoeing may be required depending on snow conditions. Some hunting may be done from portable ground blinds, depending on the weather conditions and/or the amount of natural cover in a given area. Note: Snowshoes are available to rent on all winter adventures @ $25.00/pair.